TORONTO — The Canadian Football League has reached an agreement with the French American Football Federation to work together to grow the game by providing new opportunities for players, it was announced Tuesday. “This is the perfect extension of everything we are working to accomplish with our CFL 2.0 strategy,” Randy Ambrosie, Commissioner of the CFL, said following meetings between the two organizations. 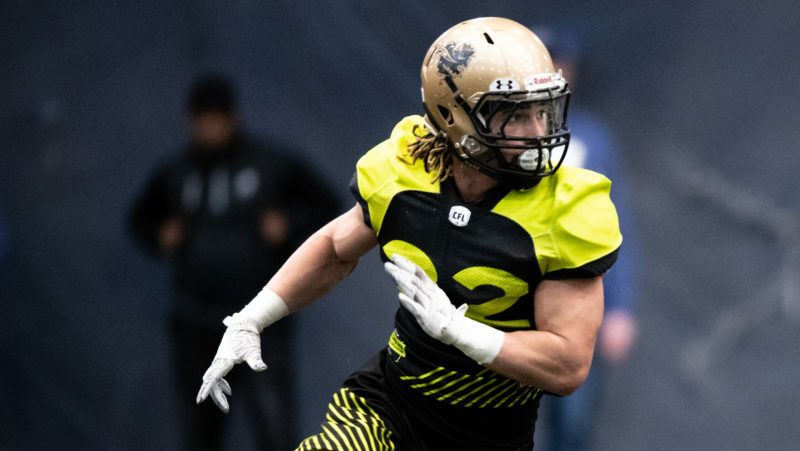 Include a select group of French players in the CFL’s national scouting combine in Toronto this March, an event which already promises to feature players from the German Football League as well as the top Canadian prospects from U SPORTS and the NCAA. Create new opportunities for Canadian players to play in France, including junior players and players who have completed their U SPORTS eligibility. 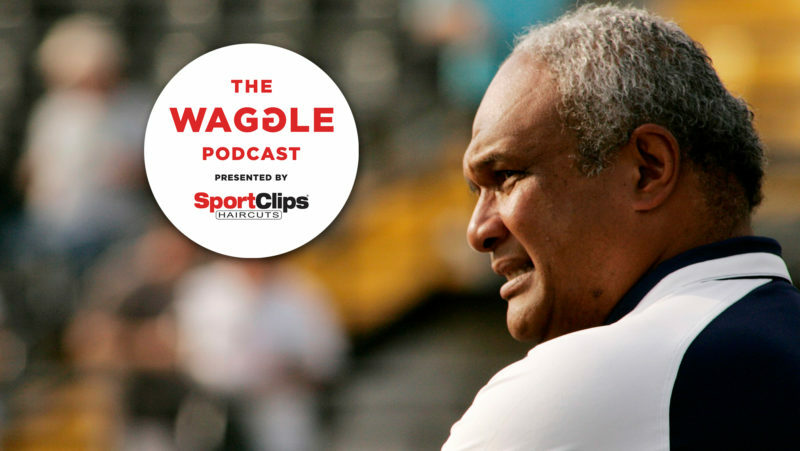 Share resources by working to facilitate coaching exchanges and the development of officials. Seek a broadcast/streaming deal that would see CFL games and first division French games available to fans in France. 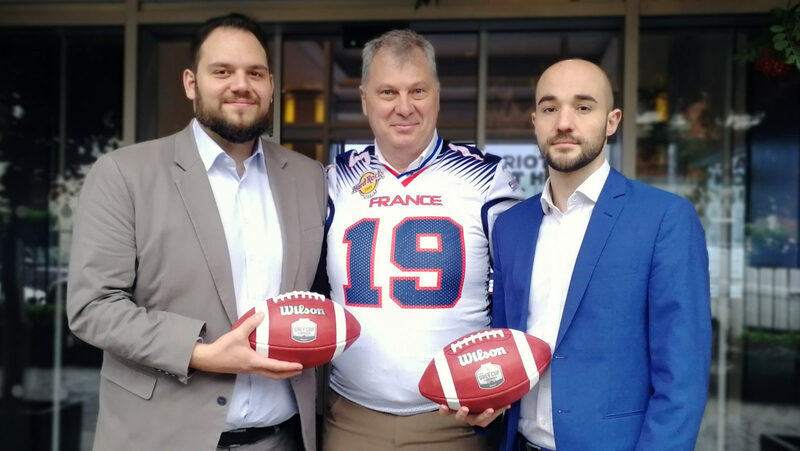 “We have had a strong link with Canada for the past 15 years,” said Tristan Genet, Chief Financial Officer of the French American Football Federation. “Making this bridge stronger and bigger is important to growing the game in both places,” added Pierre Trochet, the Federation’s Head of Business Operations and International Relationships. 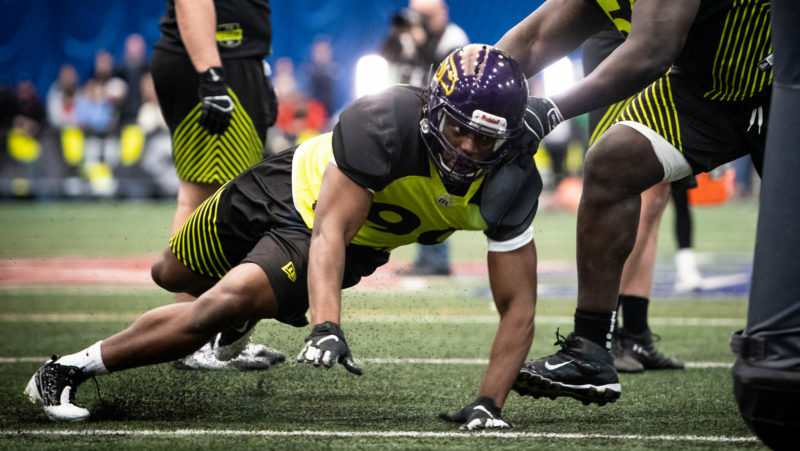 There are more than 100 young players from France already playing football in Quebec in CEGEP, the province’s pre-university and technical college system. Several more are playing for Quebec universities in U SPORTS. “We are agreeing here to take this existing infrastructure and really build on it,” Ambrosie said. The French American Football Federation includes 23,000 members, 15,000 football players and a first-division league of 12 teams. It is responsible for 300 affiliated tackle football, flag football and cheerleading associations. France’s national team are the reigning European champions. The French federation is just the latest group to sign onto Ambrosie’s vision to strengthen the CFL and football around the world by strengthening ties between countries where gridiron football is played. The CFL recently reached a similar agreement with the German Football League and its governing federation. It also recently held a Combine and Draft in Mexico as part of an agreement with the Liga de Futbol Americano Profesional (LFA), the pro league in Mexico. Ambrosie also plans to hold meetings here in Europe with football leaders from Austria, Finland, Sweden, Norway and Denmark. 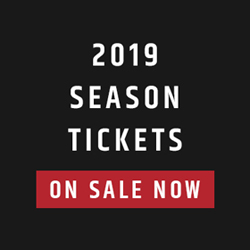 He has said the international component of CFL 2.0 is designed to expand the CFL’s talent pool, give Canadian players more opportunities around the world and pave the way for international broadcast and streaming deals for the Canadian professional league.